Zambia Savory Peanut Butter Dip is a unique recipe for the peanut butter lover. Wildcat whiskers are an important plant in Zambia culture. 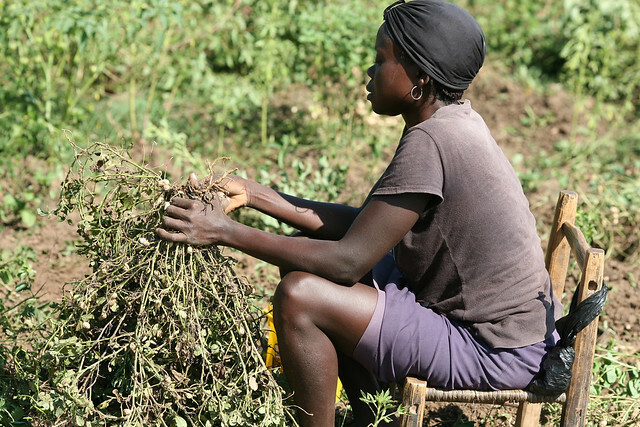 Wildcat whiskers and peanuts are a major crop in the everyday food lives of the Zambia people. Culture and food of Zambia would not be complete without including the African food recipe Zambia wildcat whiskers. 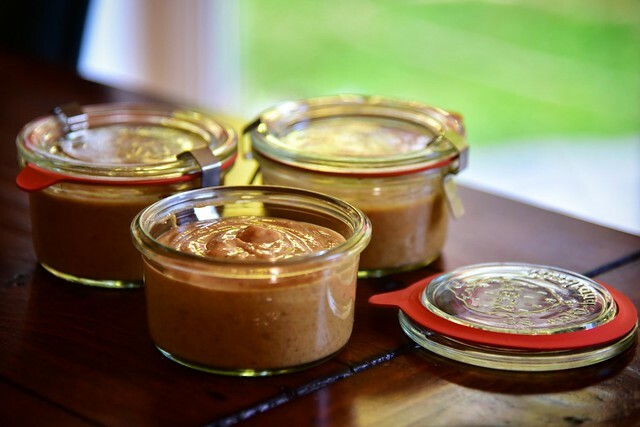 This easy peanut butter recipe is a dip for breads and chips and a sauce for poultry it’s a tasty homemade peanut butter recipe when paired with healthy Zambia wildcat whiskers. In a large pot boil wildcat whiskers leaves with salt for 20 minutes and drain. In a small frying pan add oil and cook onions until translucent, add tomatoes. Add all ingredients and mix well. 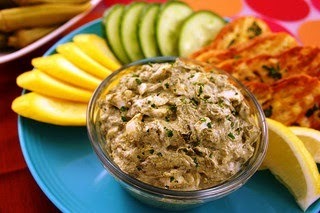 Use as a sauce for poultry or as a dip for breads and chips. The Republic of Zambia is home to Victoria Falls, one of the Seven Natural Wonders of the World.